Paul is a specialist in employment, industrial and discrimination law, and also maintains a general civil law practice. He regularly acts for employers, employees, individuals, and small and medium enterprises, in interlocutory matters, hearings and appeals. In the area of workplace law, the disputes upon which he regularly advises and appears include unfair dismissals, general protection claims, award/agreement breaches, breaches of confidentiality, restraints of trade, and claims for sexual harassment and discrimination. He also appears in commercial, contractual, equity and building disputes, as well as in administrative law matters and children’s care and protection proceedings (where he has appeared for both parents and Community Services). Paul has appeared both led and unled in all jurisdictions pertaining to his areas of practice, including specialist and appellate courts. He prides himself on his attention to detail, and his excellent written and oral advocacy skills. Since being called to the Bar, Paul has also conducted or assisted with several inquiries into alleged employee misconduct, including on behalf of a University. 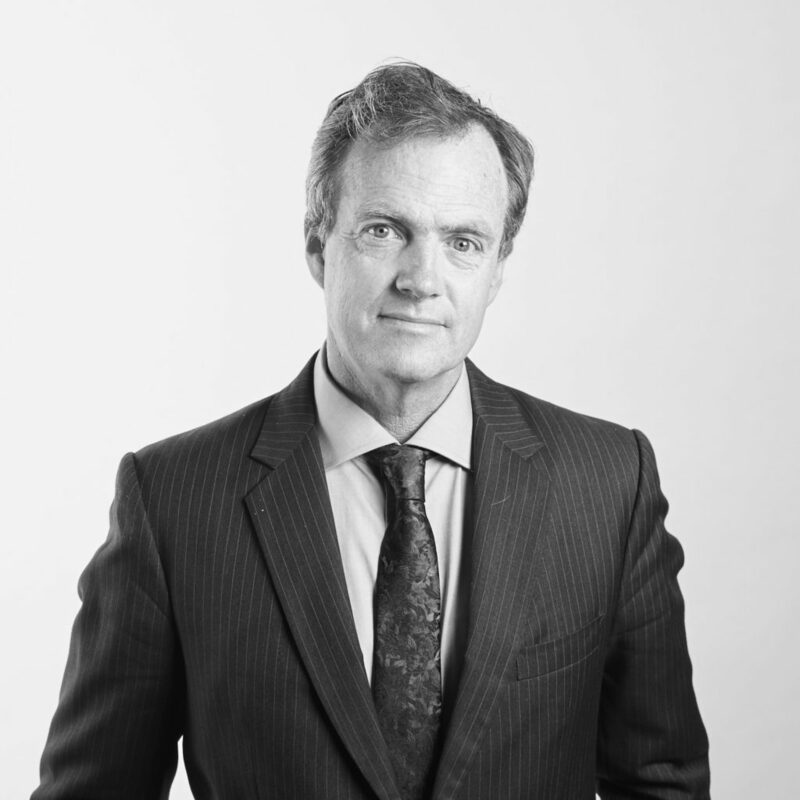 Prior to being called to the Bar, Paul practised as a Senior Associate at Allen, Allen & Hemsley (now, Allens Linklaters) and as an in-house industrial lawyer and senior industrial officer at the University of Sydney. He has previously authored several industrial law publications and was an author and editor of the Australian Labour Law Reporter. In addition to a Bachelor of Laws and Bachelor of Science, Paul holds a Master of Laws from the University of Southampton, during which time he achieved recognition for academic excellence.